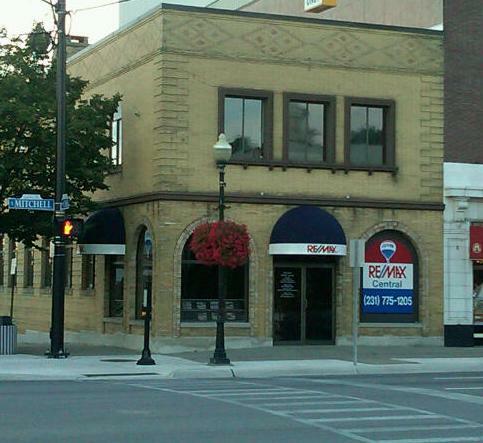 Individual office space for lease. Well maintained office building with 2 large offices available, both can each hold several desks, there is a shared waiting area, private parking and is handicap accessible. Located on Mitchell St, downtown Cadillac. Tenant to pay $600 security deposit, all utilities are included, along with yard maintenance and snow plowing.